Nowadays, cosmetic dentistry is becoming increasingly possible in the dental world and many people know that if they want to improve their smile, cosmetic dentistry is the way to go. 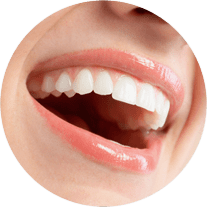 With such a wide range of cosmetic dental treatments, most individuals are able to fix spacing, alignment, color, shape, and size issues with their teeth one way or another. Depending on their final treatment goals and the various non-dental factors of the individual, multiple treatments may be required. Nevertheless, cosmetic dentistry is quickly building a reputation for itself based on its visual aesthetics. However, what most people may not yet realize is that cosmetic dentistry is so much more than just whitening your teeth or correcting structural imperfections. No, cosmetic dentistry has more value to offer than aesthetics. While the improvement of smile aesthetics is certainly impressive, what is more magnificent is the ability of cosmetic dentistry to produce psychological and social alterations as well. 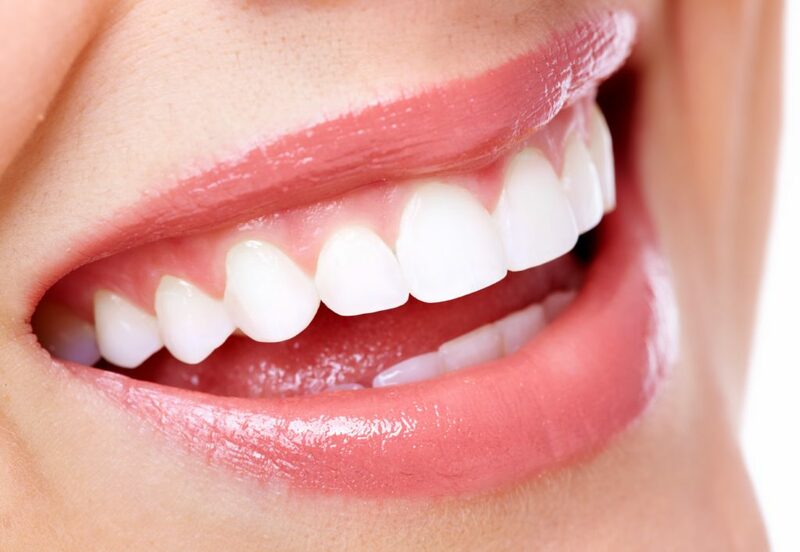 Cosmetic dentistry doesn’t just improve your smile–it can improve your entire life. Consider this: the two main structures most associated with physical attractiveness are eyes and mouth, more specifically your smile. This is why women use makeup to accentuate their eyes and lips, and why magazine covers usually boast celebrities with large, white smiles. One study even found that women with great smiles were labelled as being more beautiful than women with makeup. All these facts prove the notion that your smile is a foundational element to your level of facial attractiveness. Furthermore, your smile affects your social interactions and people’s impressions of you. There’s no second chance on first impression. And the average person sizes others up in terms of their clothes, posture, hands, and face within the first 30 seconds of meeting them. Because your smile is one of your most prevalent facial features, your smile will affect the way people perceive you. People with lower self-esteem, or people who wish to hide their smiles, will generally smile less and be less confident in their body language. According to the American Academy of Cosmetic Dentistry, 99.7% of American adults believe their smile is an important social asset, and 74% believe that unattractive smiles can actually hinder one’s ability to be successful in the workplace. With such high numbers, it is very likely that your boss may think this way. Whether they are aware of it or not, your smile may actually be affecting their decisions about you and may affect whether or not you move forward in your career. Besides helping you to succeed in the workplace, having a great smile can also make you an overall more likeable person. The American Academy of Cosmetic Dentistry has found that people perceive individuals with great smiles as being more attractive, successful, interesting and intelligent. Also, people who feel good about their smile will smile more often and be viewed as a warm, genuine person. Not only that, but taking a small step to make yourself feel better about your appearance often catalyzes other positive steps you can take to improve your life. Cosmetic dentists have noticed that patients who have had cosmetic dentistry often come back into the office with new hair, new clothes, and sometimes a new job or personal relationship because they suddenly have more confidence in themselves and their abilities. People who have undergone cosmetic dental treatments note that they have lived for years with teeth that they never loved and should have not waited as long as they did to seek treatment. Once they opted for cosmetic dental treatment, many say it is one of the best decisions they ever made and now they love their smile, don’t feel the need to hide, and are more confident in their everyday lives. If you are looking for a positive change in your life, why not consider cosmetic dentistry? Schedule a consultation with Fedorciw, Massoumi, & Kolbig today to find out what cosmetic dentistry can offer you! Proudly serving patients in Cromwell, Middletown, Rocky Hill and other surrounding areas in Middlesex County (including Berlin).